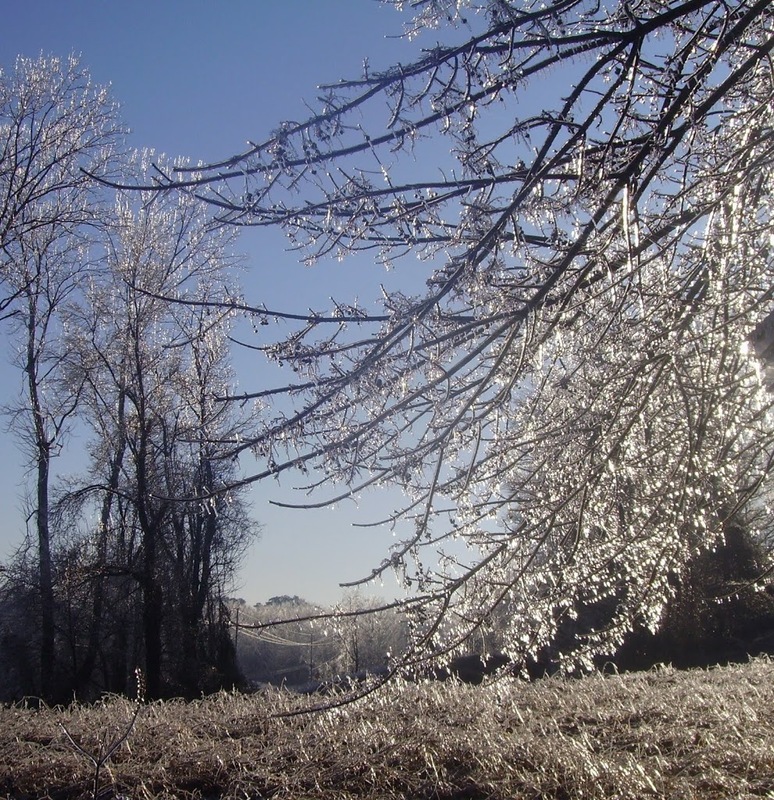 We experienced our first ice storm this past weekend. It was cold but beautiful! 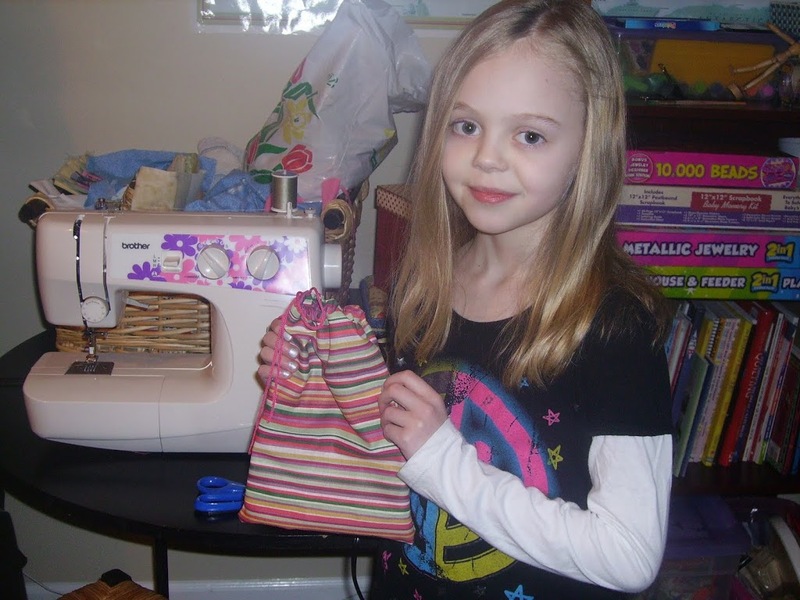 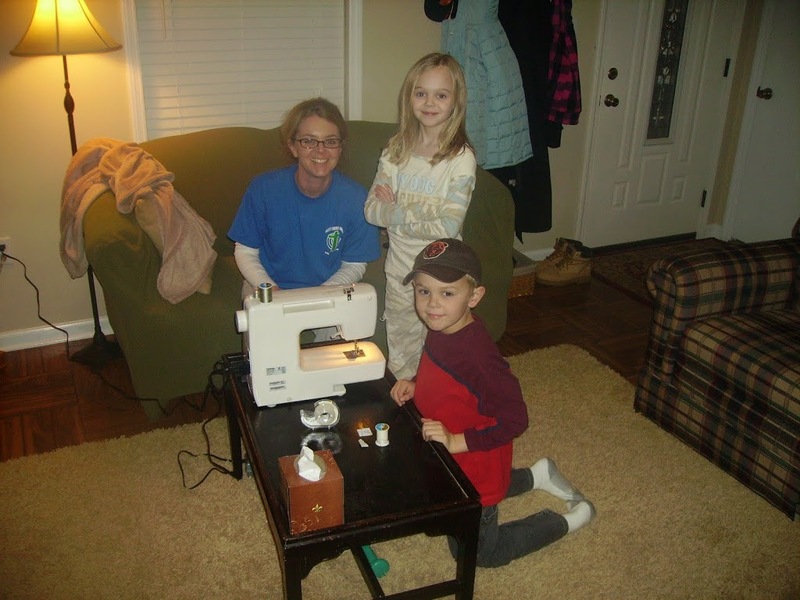 We finally got Sister’s sewing machine going and she made a drawstring bag! 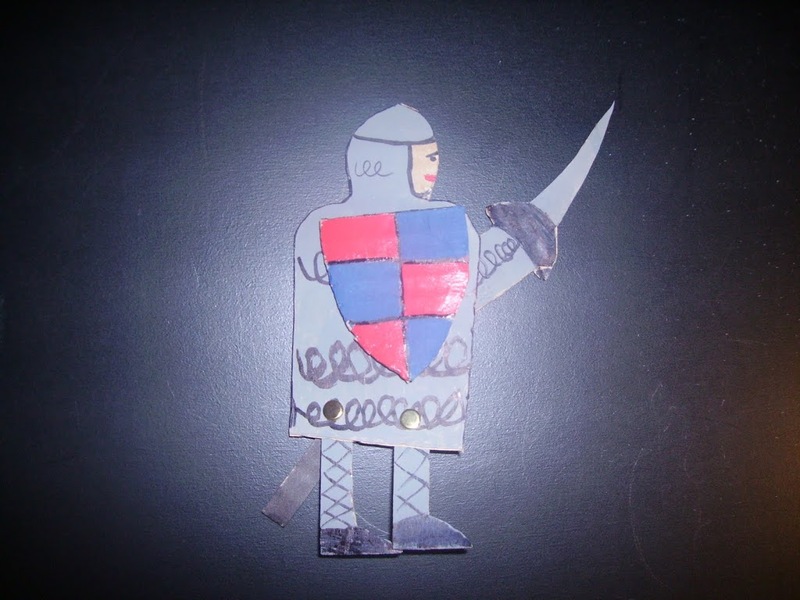 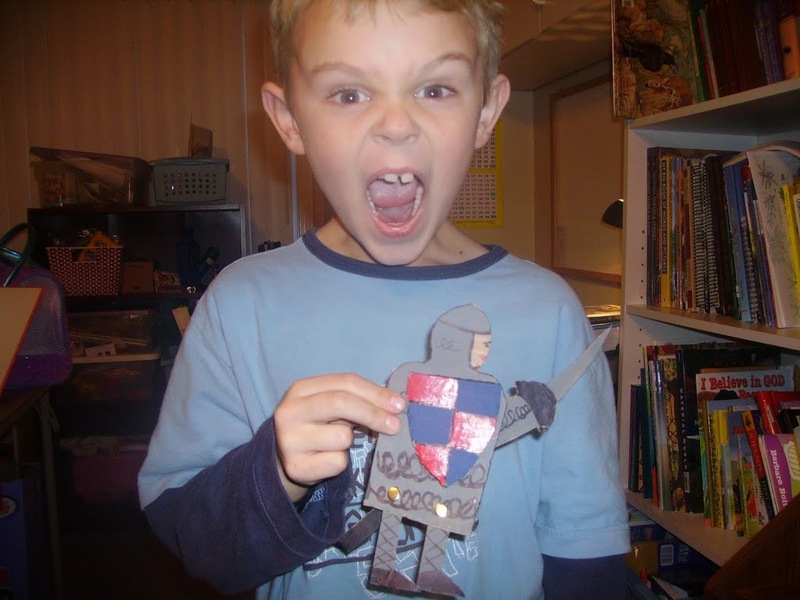 Brother did a short unit study on knights and made this cute little guy! 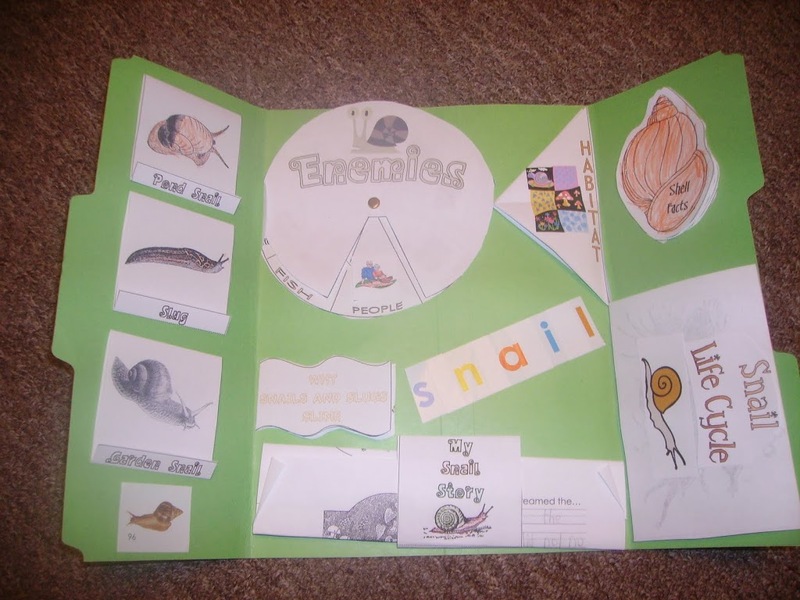 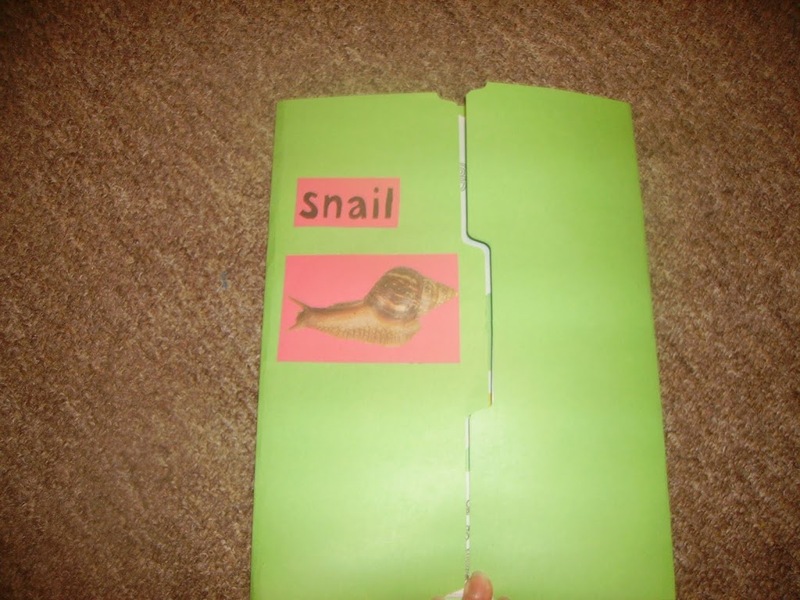 Brother also made a snail pocket book. 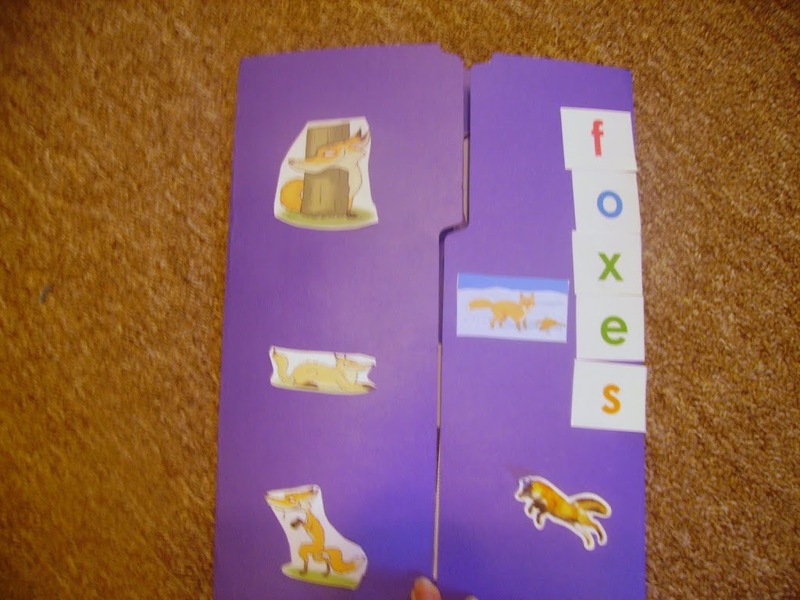 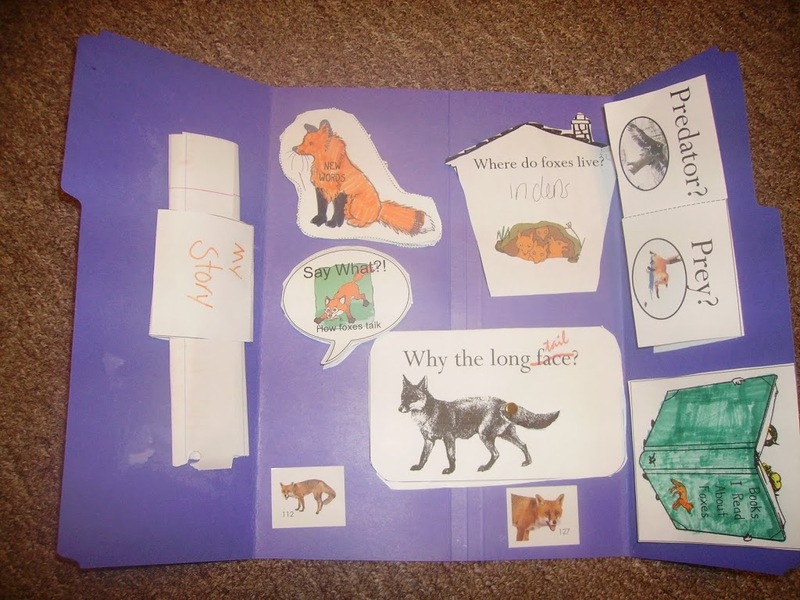 And Sister made this pocket book about foxes!